Visit website for event schedule. 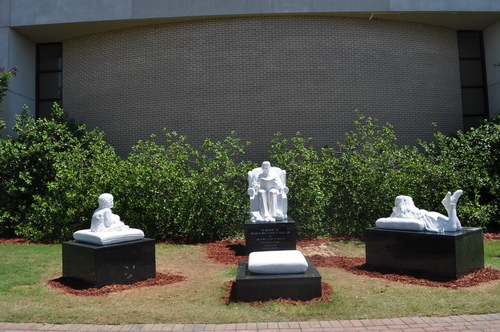 Sylacauga's ninth annual "Magic of Marble" Festival will be the best ever! 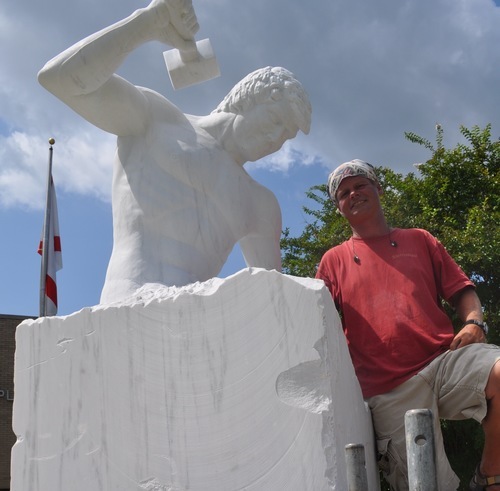 The twelve-day event (April 2-13, 2019) will showcase Sylacauga's beautiful white marble and feature sculptors in action at the city's Blue Bell Park. 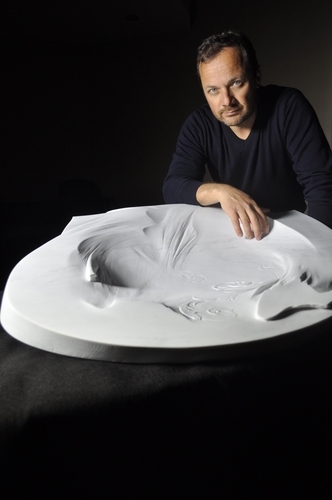 The visiting Italian master sculptor will teach on site and will conduct a symposium for visiting sculptors at the Comer Library. Exciting activities such as the "Marble Mania" Scavenger Hunt and the Nemak 5-K run add to the fun of the Festival. Tours will be offered to the marble quarries that manufacture calcium carbonate as well as those that lift dimensional stone. 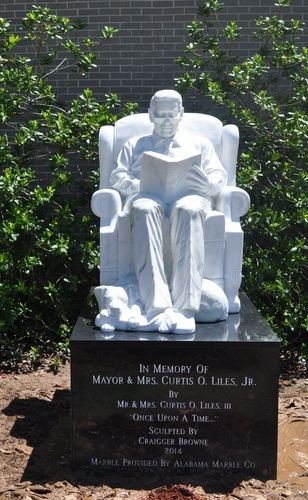 Marble sculpture from seven previous festivals and marble products will be on display at the Comer Library, and the Gantts/IMERYS Observation Point overlooking an historic quarry will be open to the public. Festival activities are free and open to the public. 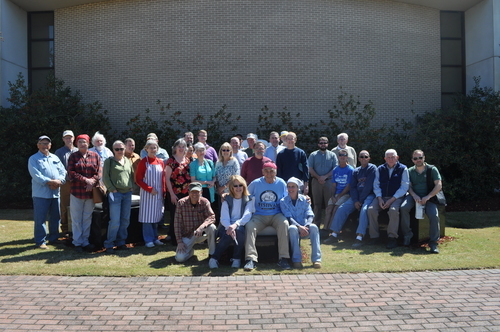 For more information, visit the Marble Festival website www.bbcomerlibrary.net/marblefestival or call Chairperson, Ted Spears at 256-267-6655. Sylacauga is located in the Mount Cheaha & Talladega Region of Central Alabama. Be sure to check out places to Go, Eat, Stay, and other events in Sylacauga.